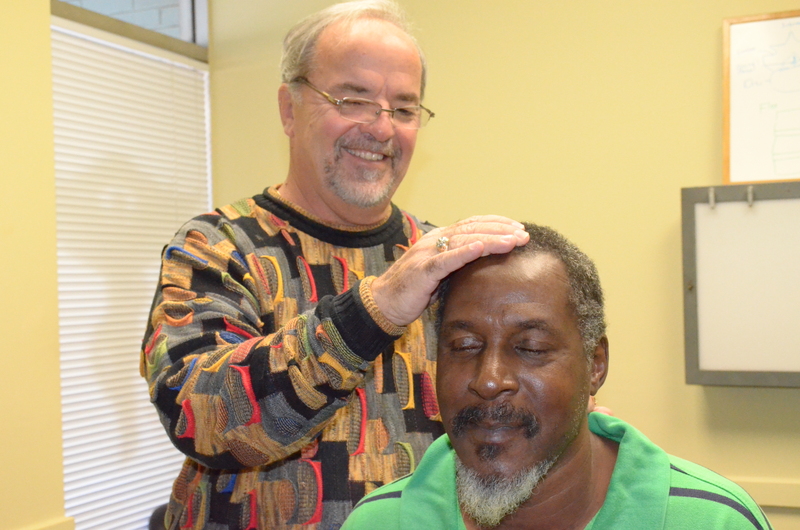 Collins frees people from pain in Birmingham, AL. 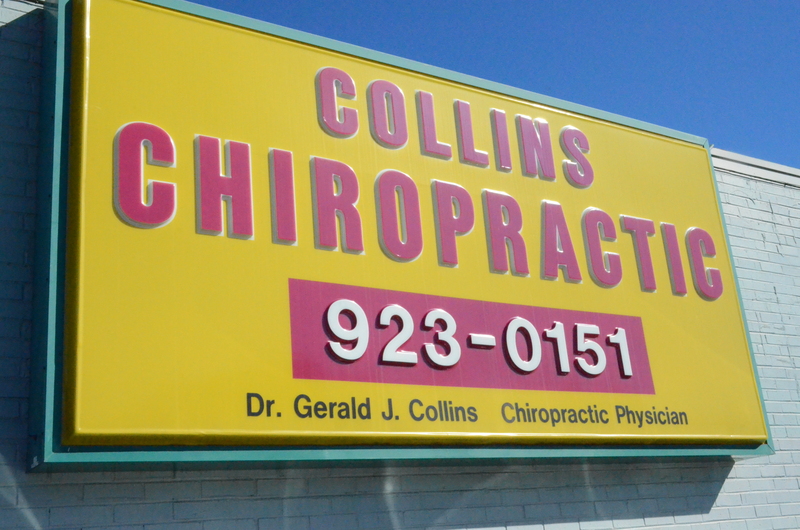 As an experienced chiropractor, Collins is committed to promoting health and well-being for all. I love coming to work every day and watching them go through chiropractic care. 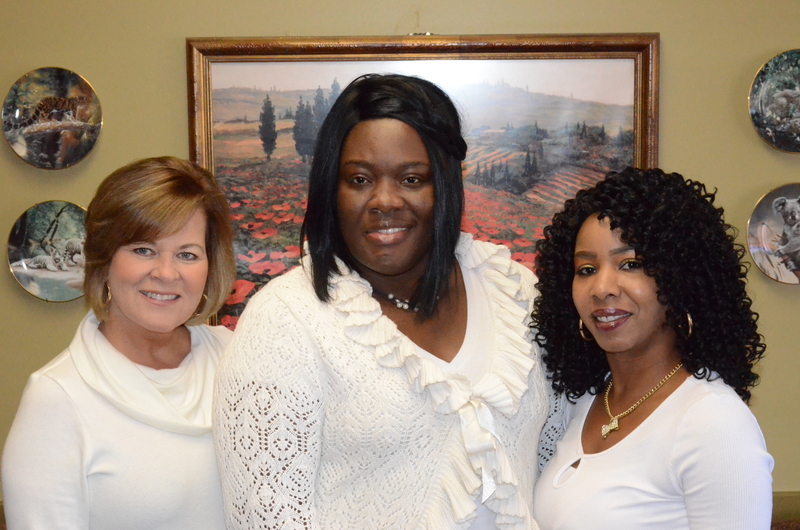 Our patients always leave our office feeling better than they did when they originally came in. Ever since I started working here at Collins Chiropractic Center, I have been reading and learning as much as I can about how the choices we make affect our well-being. Now I am living a healthier life and can pass my knowledge and experience to others so they too can discover wellness! There was a time in my life that I really relied on drugs . . . Collins taught me that I was not doing anything better for my body by relying on drugs. I learned I needed to get to the root of the problem by finding what was making me feel bad in the first place. I made the decision that I was going to invest in myself and my healthy. Since then, I've been making healthier choices and living a healthier life. I sleep well, have more energy, and living pain free! The investment was totally worth it! I have always believed in the alternative to traditional medicine. I never was the type of person to take medications or pop a Tylenol or Advil. Working with Collins I continue to learn how the body works and what happens when it is not working properly. Now I know that I the potential and power to heal comes from within.I love working with Collins because he helps me live a more fulfilling life!